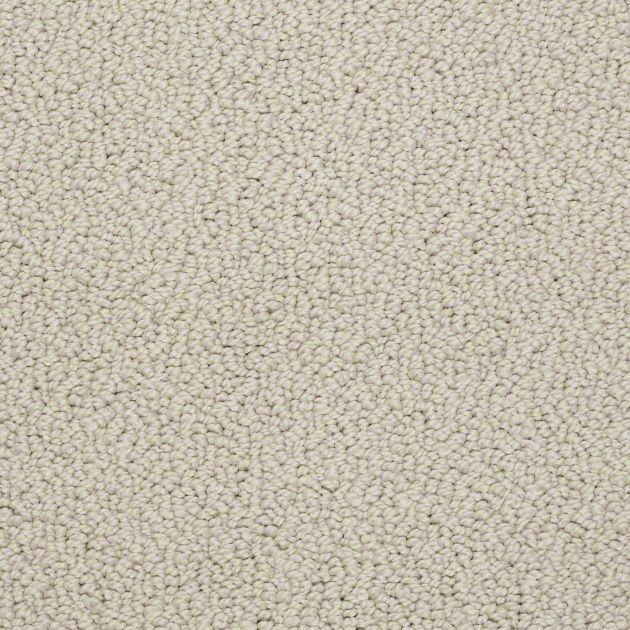 Loop carpets bring a casual aesthetic to living or working spaces that complements both contemporary furnishings and commercial fixtures. Constructed by weaving even loops of yarn at equal height, the strength of these loops creates a robust resiliency against heavy foot traffic that benefits public spaces and high traffic areas. Higher loops also possess the added benefit of preventing dirt from filtering down into the carpet.